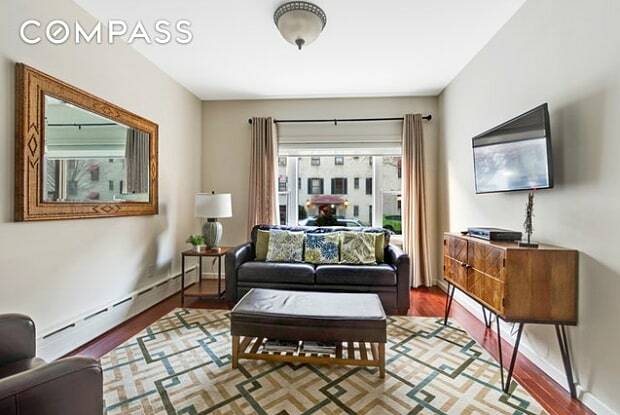 ASTORIA... this conveniently located apartment is 1000 SF with two ample sized bedrooms. Thoughtfully laid out and welcoming the living dining room with large windows invite sun and light in all day.. Newly updated kitchen furnished with granite countertops and designer cabinetry and backspash including new stainless steel appliances. The bath also updated with high end tile and fixtures including a towel warmer. Ample closet space. Walk to the best restaurants in all NYC, cafes and shopping. 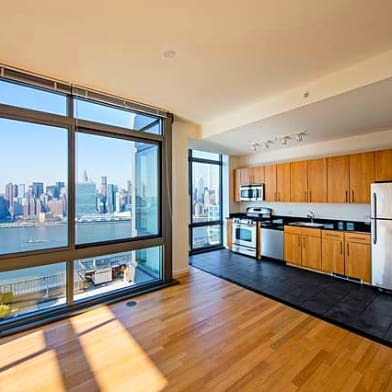 Close to transportation and only five subway stops to midtown Manhattan. corporate tenants welcome. Sorry pets are not permitted. 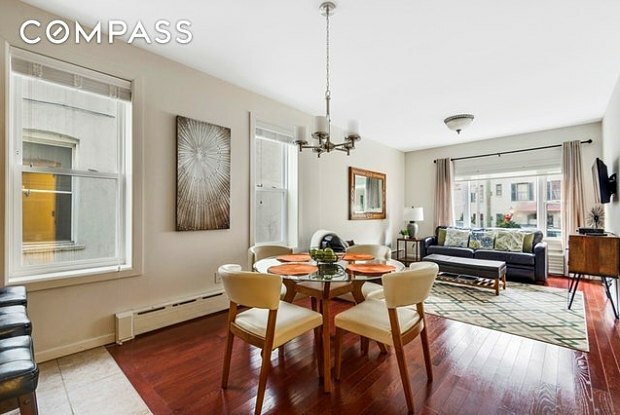 Parking available for a small monthly fee.,Walk Out Your Front Door and there you are on Ditmars Blvd a Prime Location in Astoria, this One Bedroom One Bathroom sits on a quiet tree lined block in the Heart of Astoria. Recently renovated with Granite counter tops, new cabinets, new floors throughout, 650 sqft of live able space. 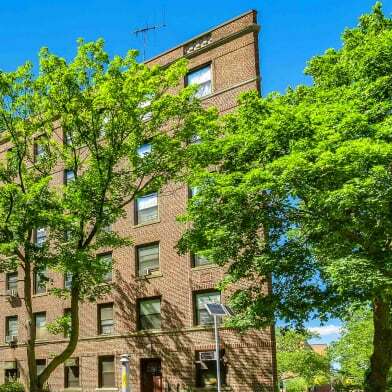 5 minute walk to the N and Q train, Dont miss out on this great opportunity to live in Astoria. 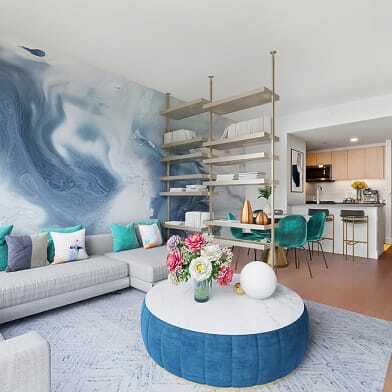 Have a question for 21-67 35th Street?